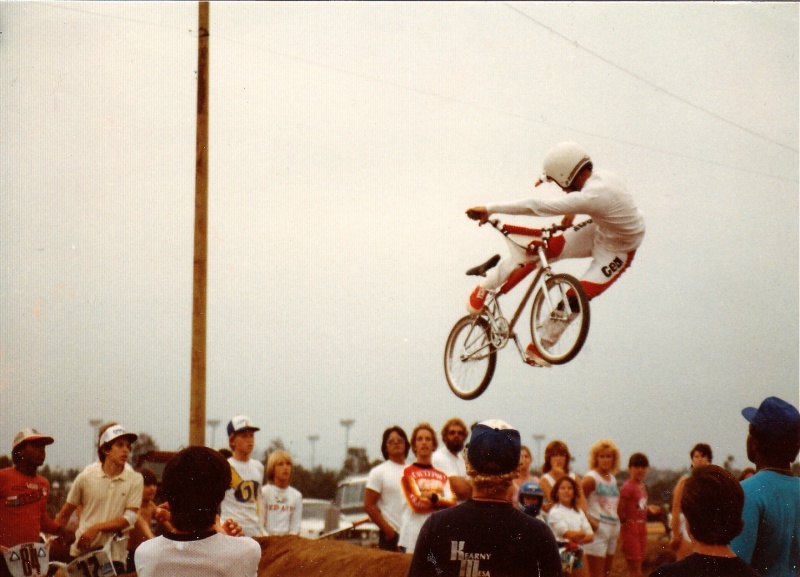 I’ve been involved in the sport of bicycling since I was 14, where I raced BMX for a little more than 3 years. I also spent time working in a bike shop a couple summers and owned a few different mountain bikes when they first started making them back in the mid to late 80s. I recently rekindled my love for Mtn Biking and have been eating, sleeping and crapping mtn bikes as of Spring ’08 . Committing myself to riding at least 3-4 times a week and often times multiple times per day (I just can’t get enough, LOL). It’s a good thing I have a good support crew at home. My wife puts up with me and my daughters are great little helpers in the garage. My introduction into modern day mtn bikes was pretty drastic. I went from a crappy 14 year old rigid Trek to a suped up Chumba XCL, Knolly Delirium T and most recently an Intense Slopestyle — my garage has been dubbed the ‘bike shop’. Buying components and building bikes for myself and friends has been very rewarding and I’ve learned a ton, but along with all that experience, I’ve also made my fair share of mistakes; by writing about them, I think I can help others who are in the same predicament.